Polar Quality | Fresh, quality seafood, straight from the polar seas. Fresh quality seafood, straight from the polar seas. From the cold seas above the Arctic Circle, located in the northern part of Norway, we provide the world with the purest quality seafood there is. Polar Quality. 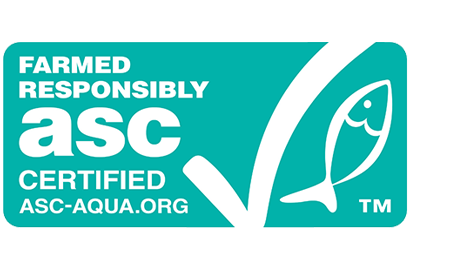 Polar Quality is an international seafood exporting company. Our owners and suppliers represent companies involved in the entire life cycle of salmon, from hatcheries to smolt production and production of fish for consumption. This allows us to hand pick fresh and frozen products according to customer specifications. 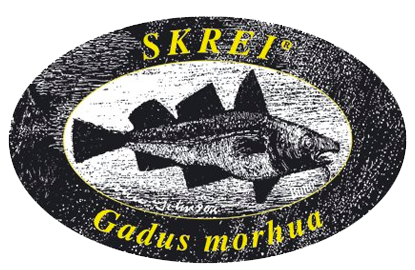 We offer polar fish, caught from the purest seas and produced in the idyllic locations in the northern parts of Norway. Free access to pure, cold water, provides us with the very best conditions for fish welfare, where the fish can grow to optimal size and gain the very best quality. We deliver Polar Quality We make supplies and quality comply in full with customers requests. Polar Quality is more than just quality seafood, we are quality people as well. The company’s goal is to guarantee that supplies and quality comply with customers requests. Our team will make sure that our customers receives quality treatment. Our fish is caught and harvested along the Norwegian coastline, above the Arctic Circle and beneath the northern lights. In pure seas full of nutritious raw materials. This is how it’s always been and this is how we want to keep it. Therefore we take our responsibility to protect and conserve our resources seriously. We want our future generations to reap the benefits of these resources, as we do. 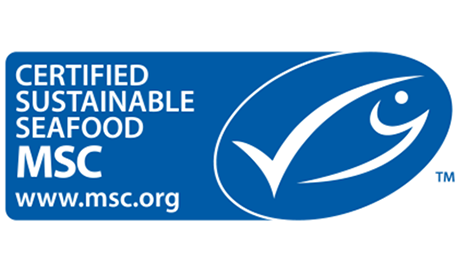 As a professional exporter and trader, we are always eager to discuss quality seafood with you. Your wish is our demand, and we go far to make supplies and quality comply in full with customer requests. Above the Arctic Circle from our offices in Bodø, Polar Quality exports and trade Norwegian quality seafood to Europe, the US and Asia. We strive to make supplies and quality comply in full with customer requests.